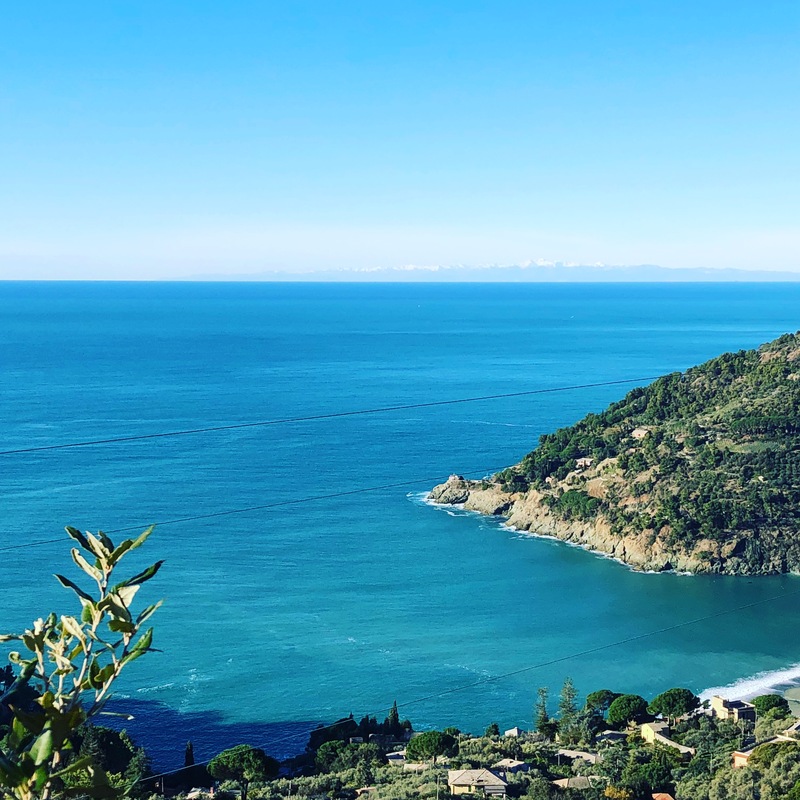 The Cà du Ferrà Farm & Relax Farmhouse, founded in 2000 in Bonassola, stems from the desire of Aida and Antonio Zoppi to change their life and get back in touch with their own territory and the surrounding nature, to deal them with love. Purchased several abandoned houses and land have become forests of thorns, the first become a beautiful facilities, rustic but elegant, surrounded by greenery, and provide plots with vineyards, olive groves and orchards. In order to cultivate these steep slopes, the Zoppi’s family used the traditional Ligurian dry stone walls and, thanks to the boost of his son Davide, he decided to convert his vineyard cultivation from conventional to organic method, therefore producing a wine that soon acquire the organic certification. 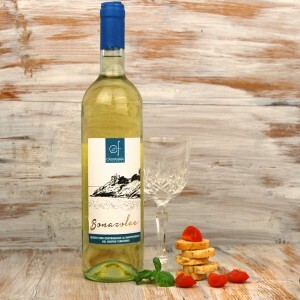 The Farm produces in fact the “Bonazolae“, appreciated White Wine of the DOC “Colline di Levanto”, which owns the land on a hill in the town of Bonassola, in the hamlet of San Giorgio, in the province of La Spezia, in Liguria region, about 300 meters above sea level. Currently the vineyard is made up of more than 7.000 vine plants between old and new plant, from Albarola, Bosco and Vermentino vines, on a plot of more than one and half hectares, for a small but valuable annual production, to date of approximately 3.500 bottles. Our wine has also had the honor to be present inside the Pavilion Coldiretti, during Expo 2015 in Milan, as a product of Excellence in Liguria, with great success with critics and audiences. 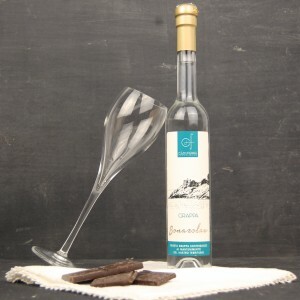 Moreover, with the dregs left over from making the fine wine, the Zoppi’s family creates the refined Grappa “Bonazolae”. 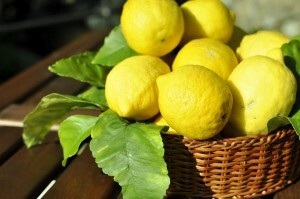 It ‘also possible to buy the aromatic organic lemons, picked by hand directly from our trees.